After having lunch with the kids at MOD Pizza, we walked over to Nothing Bundt Cakes for dessert. I had been gifted a Nothing Bundt Cake for my birthday last year, and the kids ate it so fast that I never had a chance to have a bite. Then we were given a large bundt cake during the holidays, and again, I didn’t get a bite. 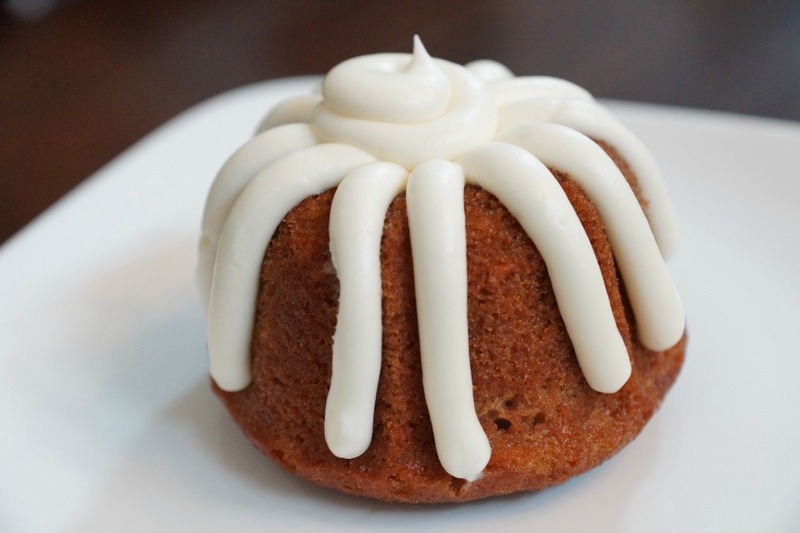 I honestly think that I am the only person in Orange County who has not had one of these highly sought after bundt cakes, and I was curious to see what all the hype was about. The moment that we walked into the store, we were overwhelmed by the amazing aroma. The store has a wide variety of cards and gifts to pick-up along with your cakes. The kids had fun looking at all the knick knacks and gobbled up a couple of pieces of lemon bundt cake samples. We ordered a couple of small bundt cakes, and since there was not a dining area, we took them home for dessert. After, having just a small piece of the lemon bundt cake, I was in heaven. 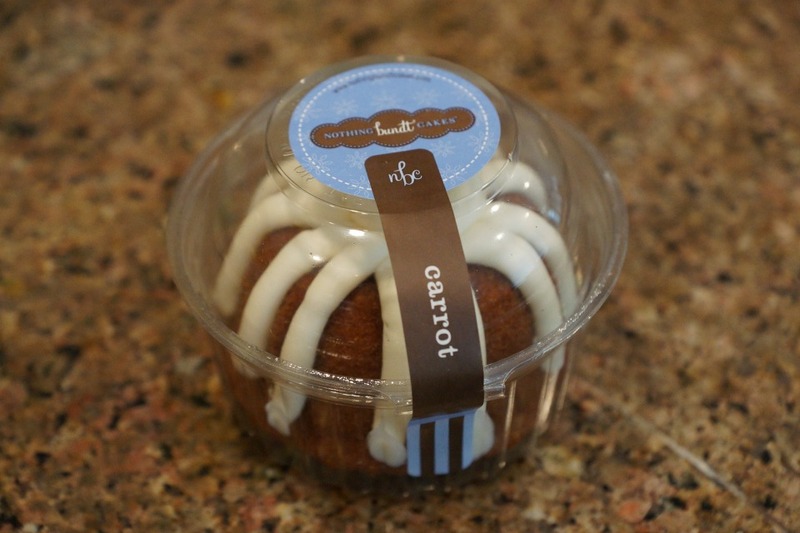 The bundt cakes came packaged individually in cute plastic containers that make them a fun gift idea. The kids and I opened our packages and savored every bite of our sweet treats. We tried the lemon, carrot cake and red velvet. The lemon was a favorite for the kids, but it was the carrot cake the won over my heart. Nothing Bundt Cakes has multiple locations throughout Orange County and just recently opened this location in Laguna Hills. When looking for a unique gift idea or hostess gift, Nothing Bundt Cakes is a unique idea. 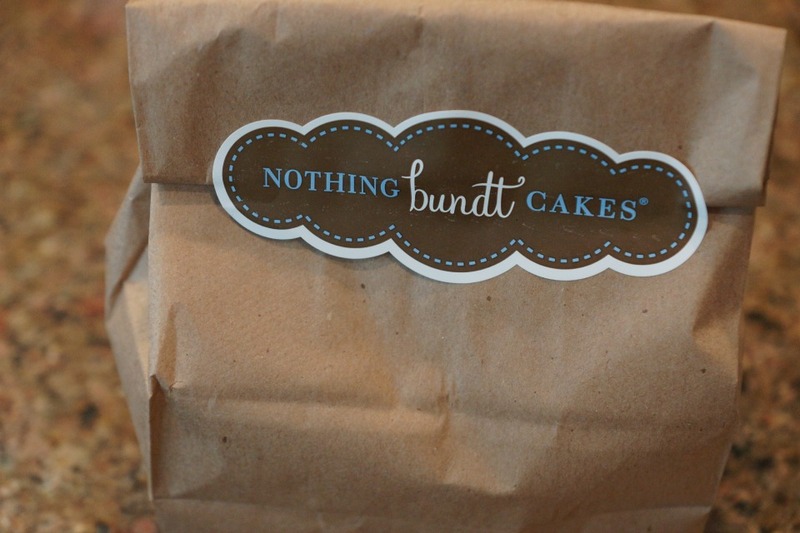 I do warn you that you can’t go into this store without leaving with some of these delicious bundt cakes. 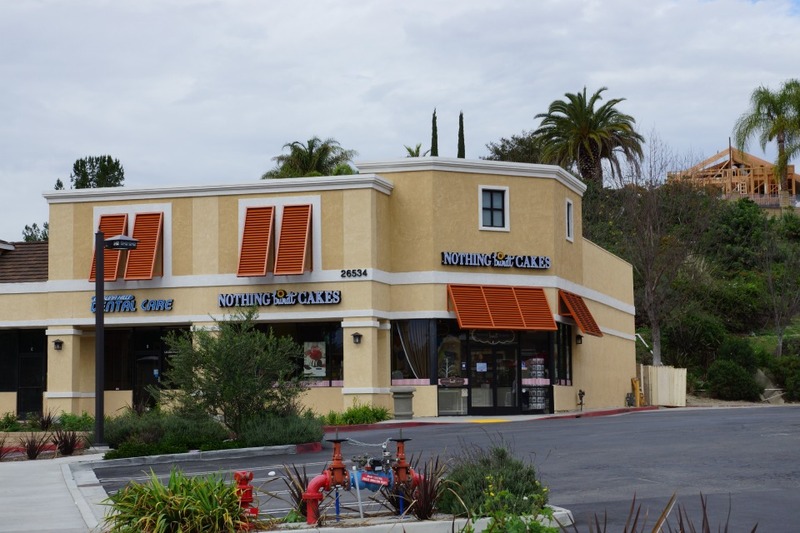 Nothing Bundt Cakes is located at 26534 Moulton Parkway in Laguna Hills. Go Raw this Summer at Juice it Up!